So we’ve paddled right through another winter – and actually, that one really wasn’t so bad, eh? Ahead of the clocks going forward, this last couple of weeks have been beautifully springlike, allowing of us plenty of opportunity to get out onto the water – we’ve had a big down-tide / downwinder Saturday SUPplement, a Sunday Service into Old Leigh, plus a few of us checked out Burnham-on-Crouch last weekend. 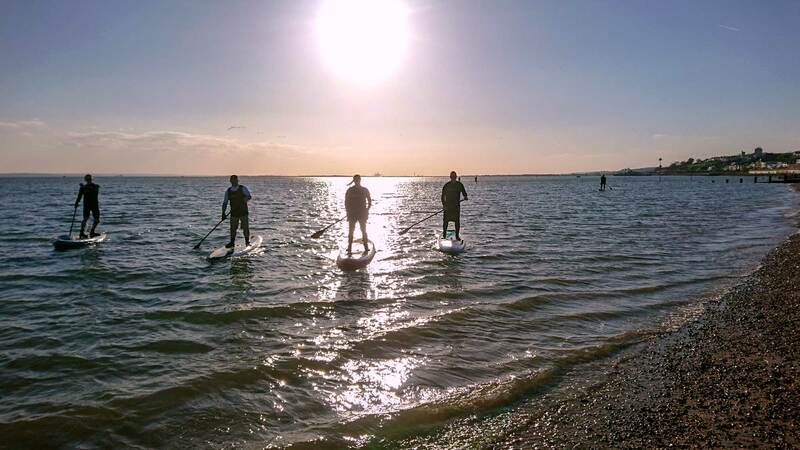 And coming up, this Wednesday sees our first SUP Club of the 2019 season, plus SUP School reopens next weekend! Burnham SUP recce, landing for a pint!